“It’s dead, wasted land.” These are the words of, Bill Bunk, the former mayor of Treece, Kansas. I read about Treece, Kansas, and its twin city, Picher, Oklahoma, in the New York Times in 2012. 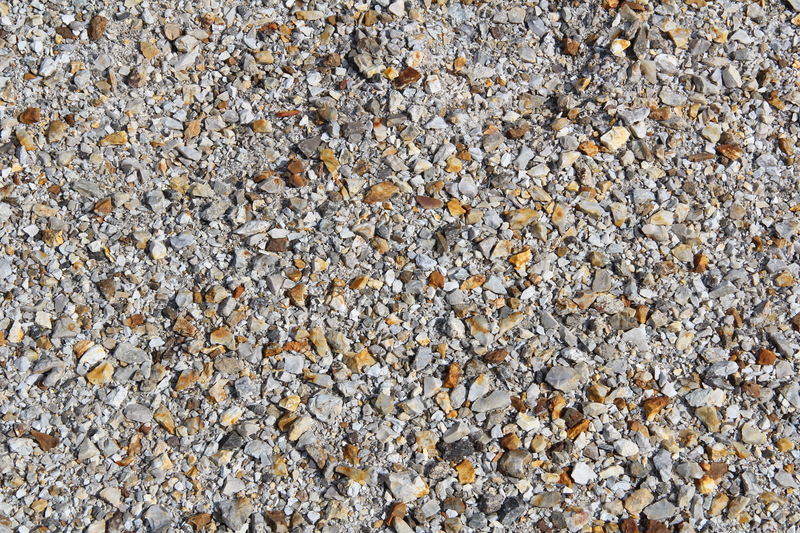 Treece and Picher are located in the southeastern part of Kansas and the northeastern part of Oklahoma, respectively. In what sense is the land wasted? But perhaps more significantly, what does it mean for land to be dead? 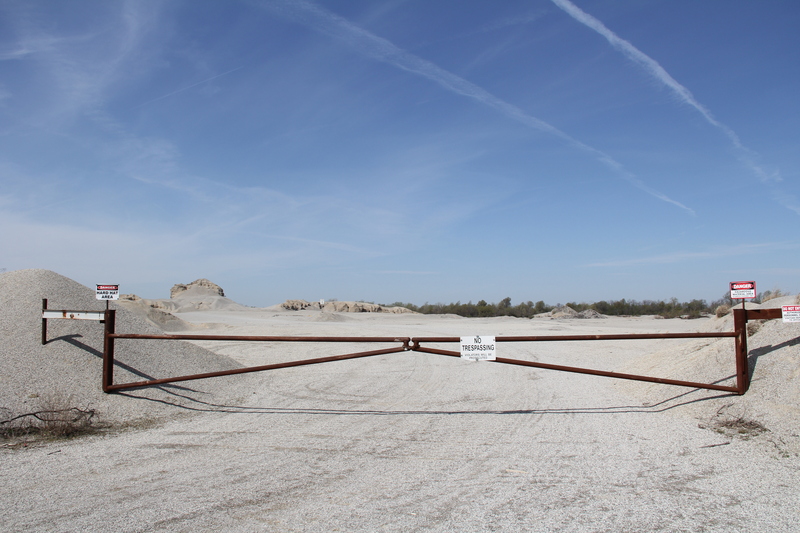 The two towns of Picher and Treece were formed as a result of mining operations in the area. Mining towns. In the late 19th century, large reserves of zinc, lead, and iron ore were discovered. Native Americans — the Quapaw and others were swindled out of their land by the Bureau of Indian Affairs and the US mining industry, after having been displaced and relocated from Arkansas to these parts of Kansas and Oklahoma. With the mining boom and the munitions needs of World Wars I and II, Picher and Cardin, OK, Treece and Baxter Springs, KS grew as well. Then, by the 1970s, the area was depleted of its reserves and was left with toxic mountains of lead, zinc, and ore dry leftovers called “chat.” The other method of mining extraction used water so the toxic tailings collected in pools and also mines collapsed as water filled the cavities. Unaware of the significant levels of toxicity in these remains, people in the area swam in the pools with contaminated materials and also used the mountains of chat as recreational sites. Driving into the area for the first time, I thought it was strange to see hills in this part of Oklahoma and Kansas. Having been born and raised in Texas, I thought this area was known for its plains, flat lands, farm lands. Somehow the knowledge of this area as a major mining site had escaped me. What else escaped me, until recently, was the fact that this tri-state zone (including southwestern Missouri) was the worst Superfund site in the U.S. — even beating out Hanford Nuclear Reservation in Washington state. Named the Tar Creek Superfund Site, the sites consisting of six former mining towns (Picher, Cardin, Quapaw, Commerce, North Miami, and Treece) was one of the nation’s first Superfund sites.